The dual-axis, compact design is popular because it easily fits into your pocket when folded. The DCF SW combines this great feature with top quality lens and prism elements. No compromises in optical performance. What you will find is great clarity and crisp viewing. 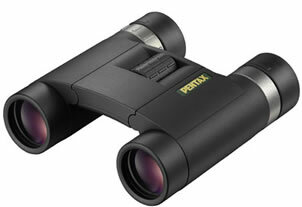 The modern design ensures good ergonomics for viewing, handling and eay focusing.